We are the only growers who plant our Australian Sweet Lupins, nurture them through their growth, harvest, store then manufacture all our own Lupin products. We are fully accountable for all that happens to our grain. Our process is fully traceable and transparent. This is the thing that sets us apart. 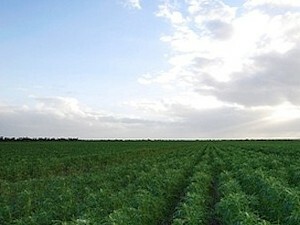 Australia is the world’s largest producer of Australian Lupins, growing 85% of the global supply. 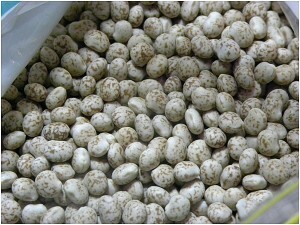 Golden West Foods is in the top 5% of all Australian Lupin growers. 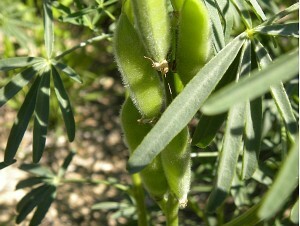 Our Mediterranean climate is perfect for producing high quality Australian Lupins. Every single aspect of our Lupin production system is carefully controlled. Maintaining the quality of our Lupin products to the highest levels drives everything we do. The Kitto family have been farming for over 100 years, specialising in ASL for the past 35 years. We passionately believe Australian Sweet Lupin offers nutritional benefits to consumers that help improve health and wellbeing. Scientific research supports this, as does our own experience of using lupin in a variety of foods for the past 10 years. Our family’s cropping experience, knowledge of Australian lupins, passion for health and entrepreneurial spirit have combined to bring consumers some amazing new products that are healthy with great sensory appeal.